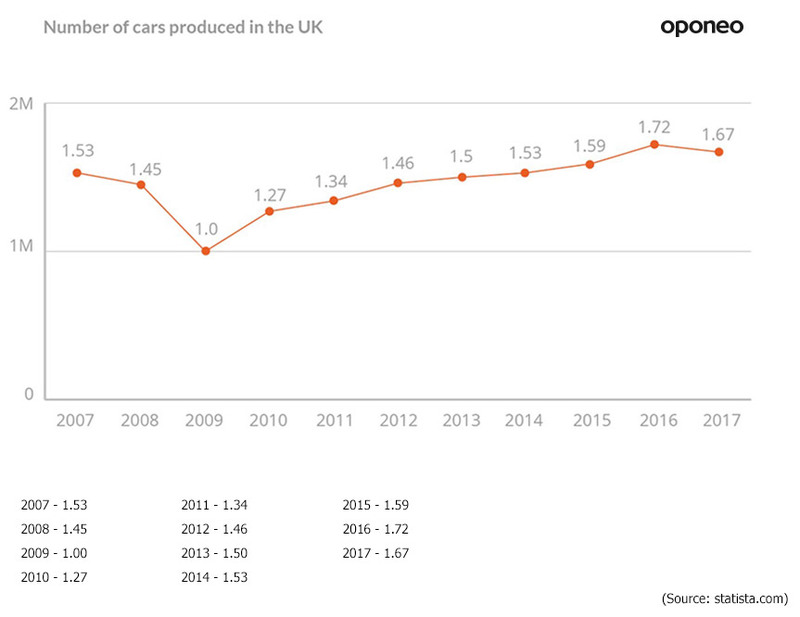 How many cars are there in the UK? 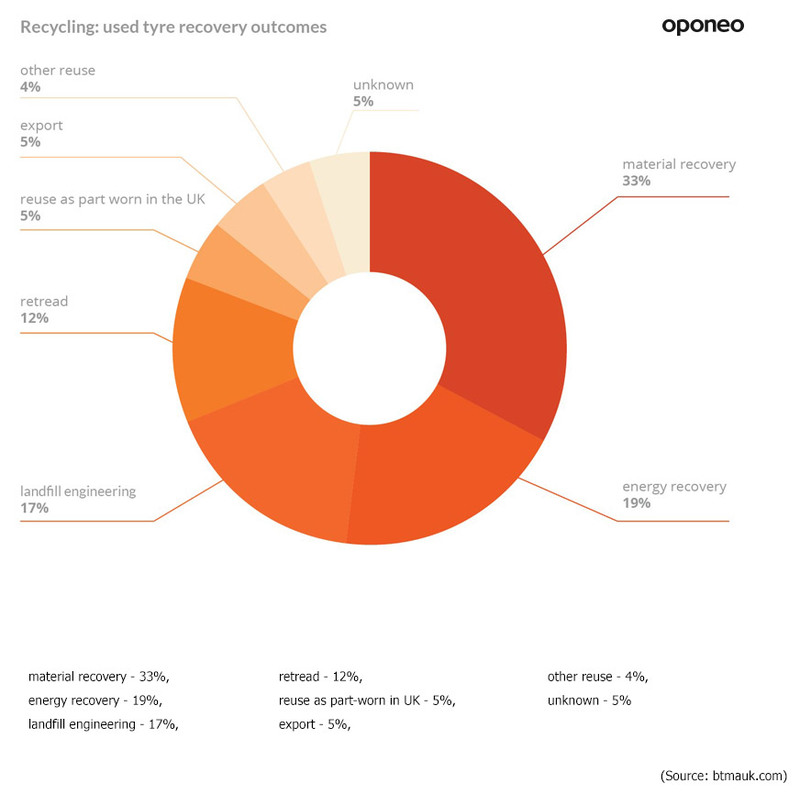 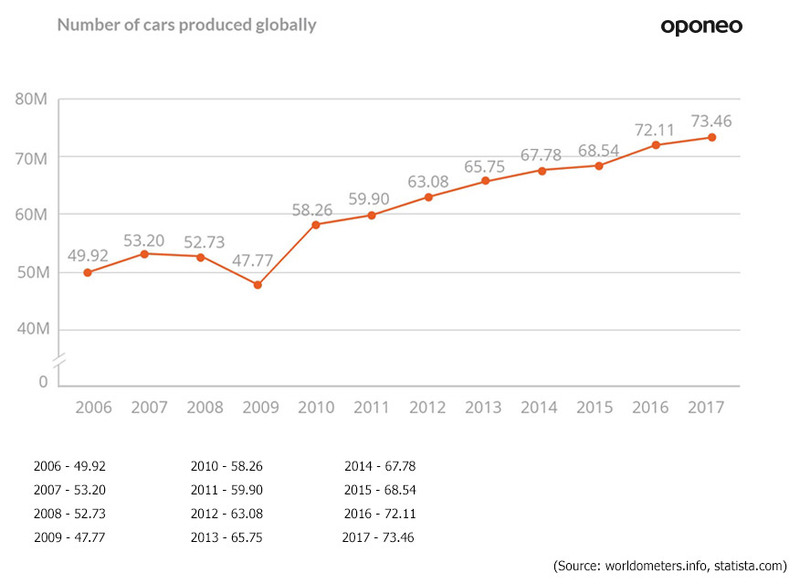 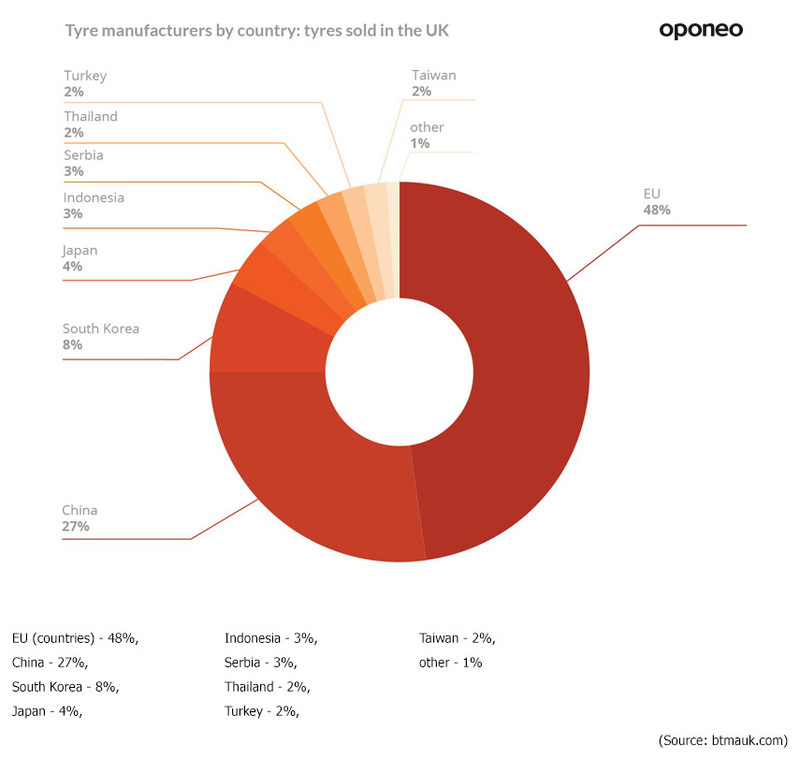 How many cars are produced in the world? 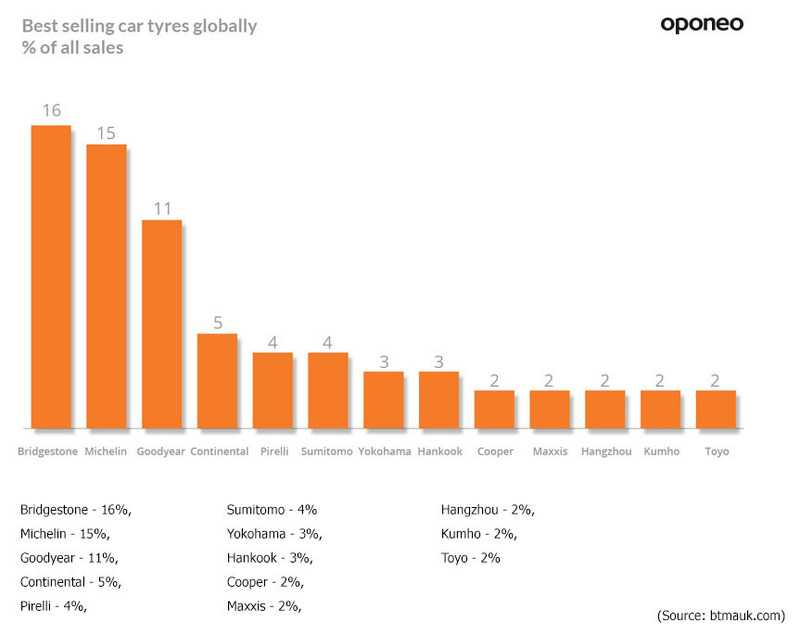 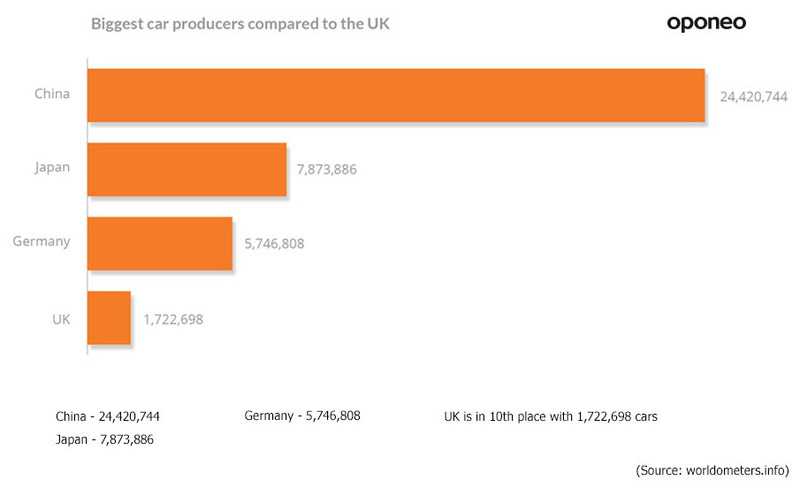 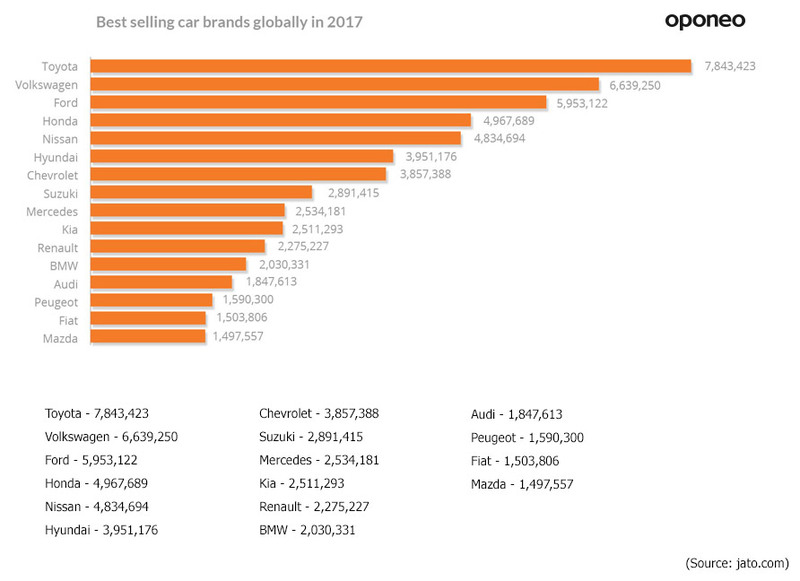 What are the biggest car producers? 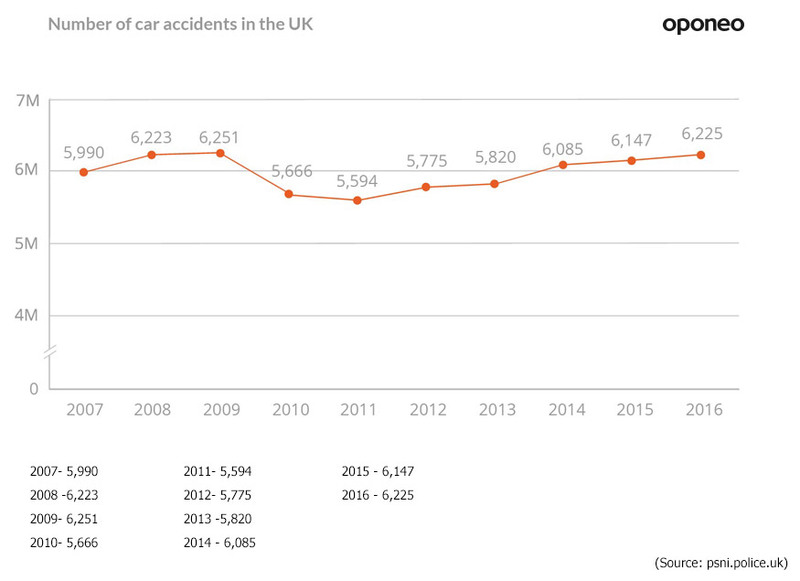 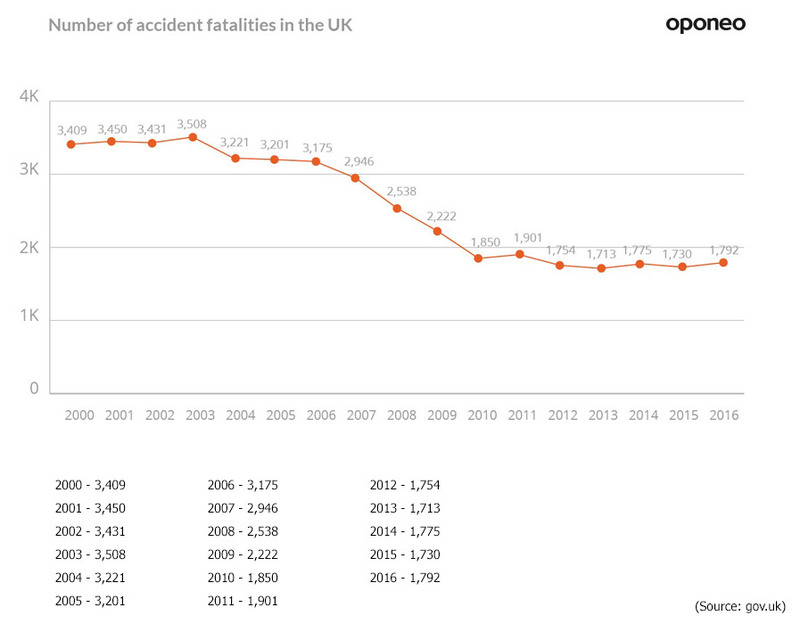 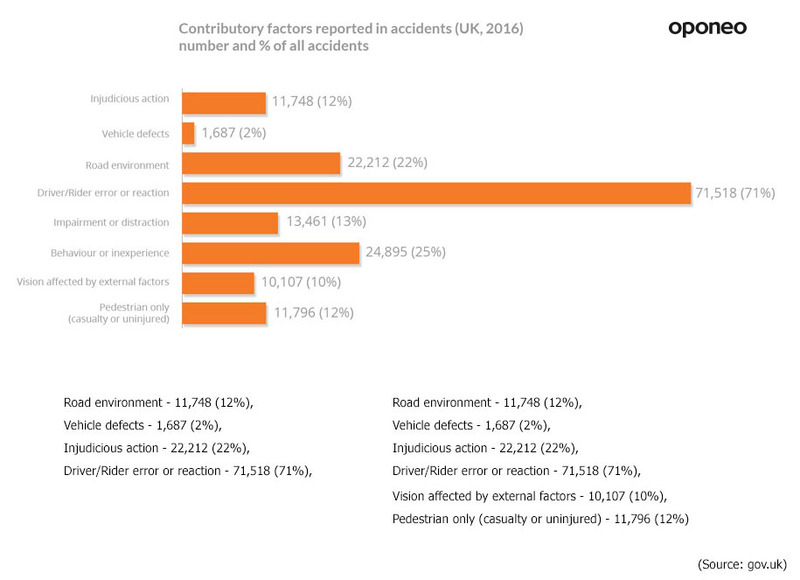 How many car accidents happen in the UK per year? 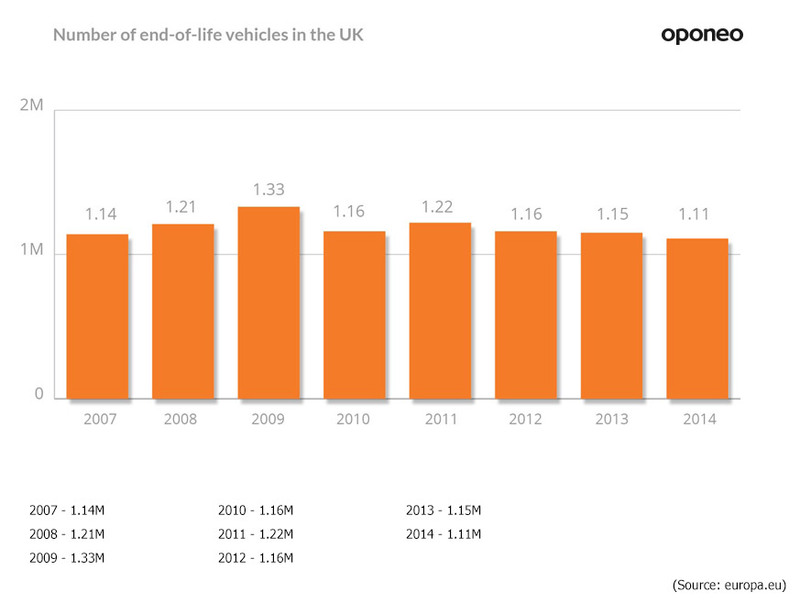 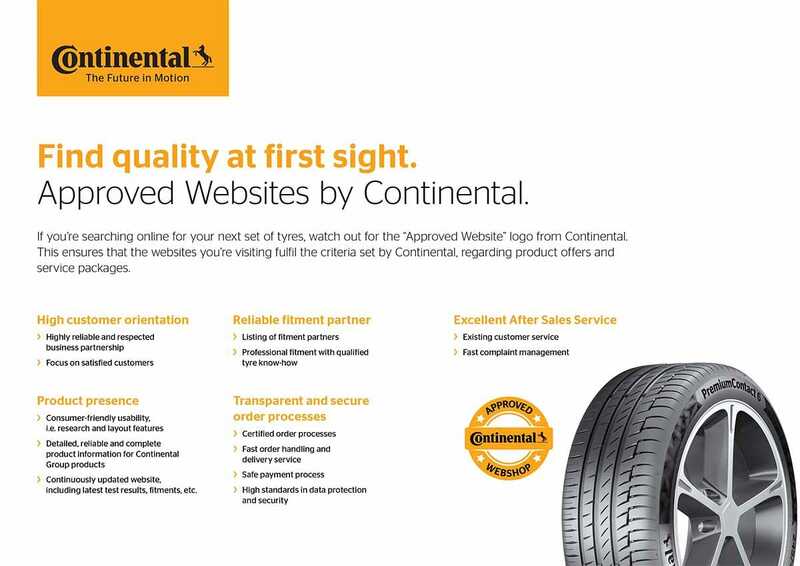 During the past 2 decades, the vehicle market has grown by 42%. 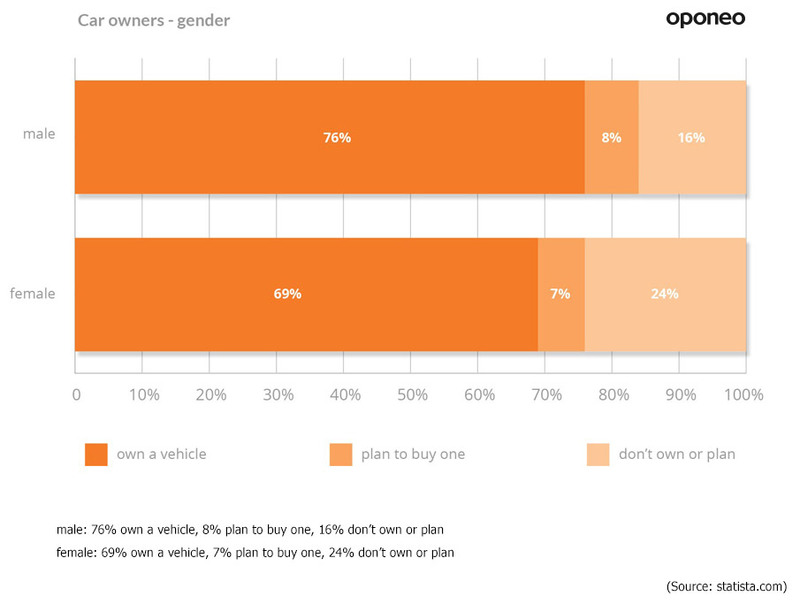 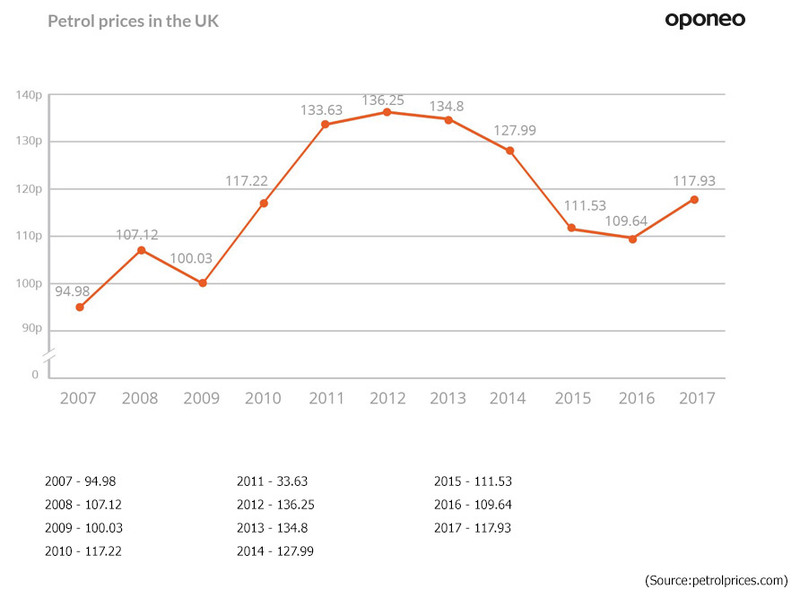 Vans increased by 74%, and motorcycles by 69%. 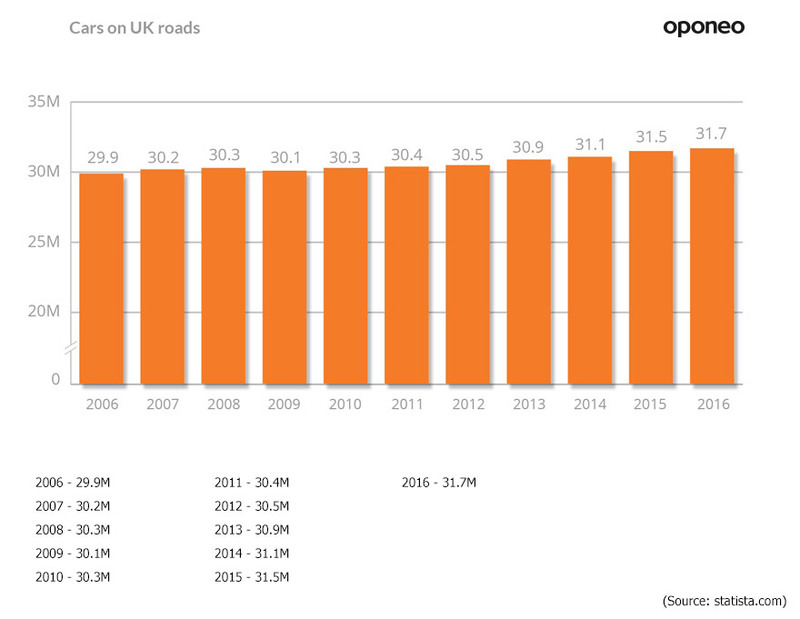 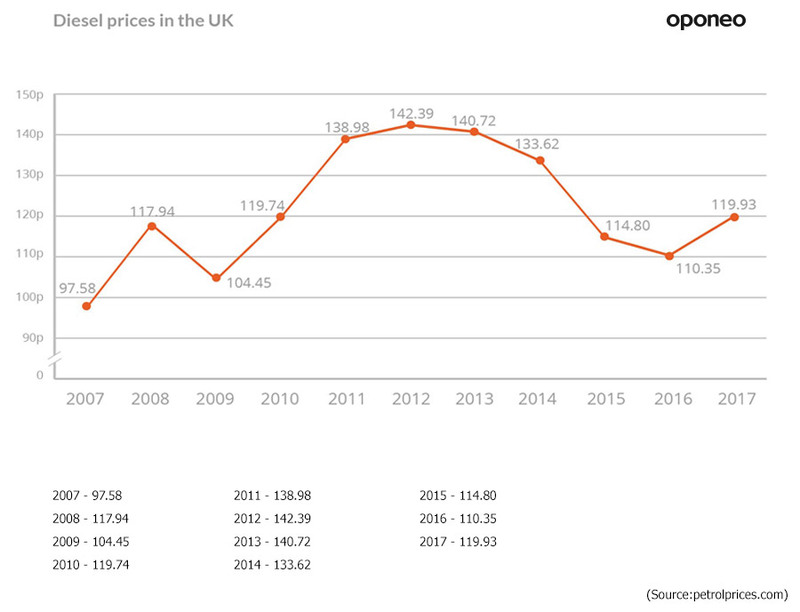 An increase in HGVs was 15% and buses and coaches only 2%.